A travel healthcare career is filled with excitement and adventure. But it can also be tricky during tax season. Aureus Medical is here to help. According to the IRS, you may qualify for certain deductions if your job requires you to be away from your tax home for less than 12 months. Work-related transportation that is not considered "commuting"
Expenses paid or reimbursed by your travel company are not deductible. 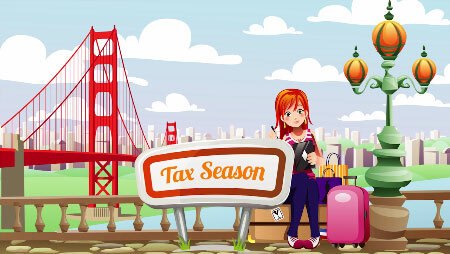 If you have worked in multiple states during the fiscal year, generally a tax return must be filed in each state. And be sure to keep receipts and your assignment contracts organized and in a safe place. If you have questions, ask your Recruiter. Or visit the IRS.gov website, specifically IRS Publication 463. You may also consider engaging a tax specialist. Now, take a deep breath. Chances are, if you do your homework you’ll have tax savings to show for it.